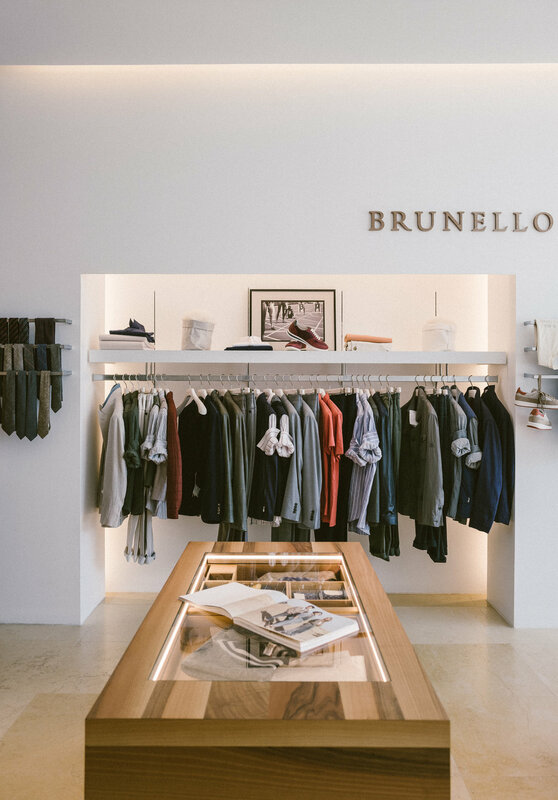 With a determined mindset and a need to produce quality garments, Brunello Cucinelli founded his company in 1978 and operates out of a fourteenth-century castle within a hamlet in Solomeo, Italy. 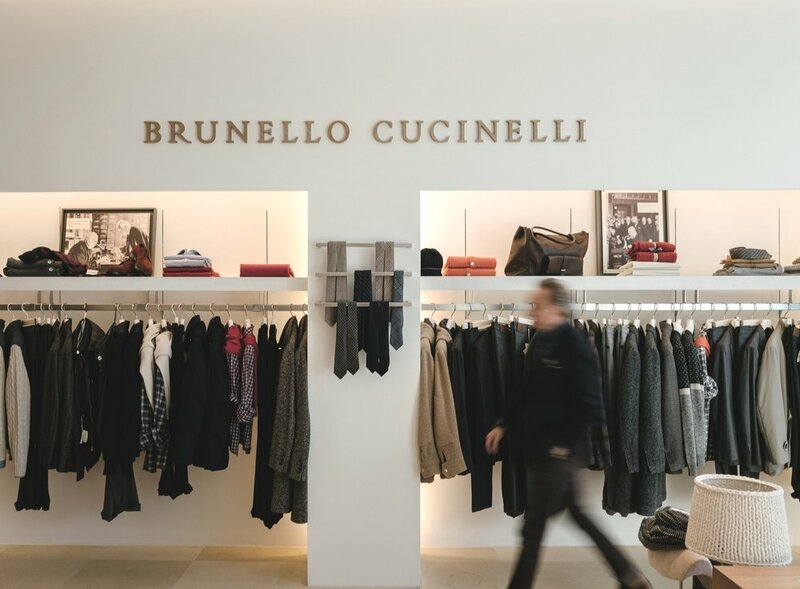 Brunello Cucinelli provides the highest quality cashmere clothing through materials that are sourced humanely while minimizing environmental impact. without damaging life and remains Brunello Cucinelli’s mission to this day. Today, Brunello runs his company alongside his wife and two daughters with his eyes set on continuing to produce the same quality product for years to come.